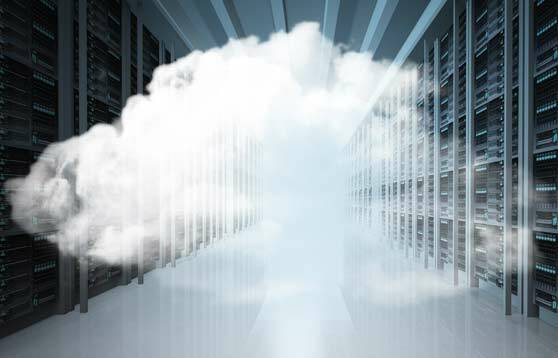 To maximize the value of cloud computing, you need to understand when and how to use cloud technology. The team at Integritas Technologies provides the cloud expertise you need to get started with cloud, or to expand your current cloud environment. Whether you opt for public, private or managed cloud, Oracle cloud technology helps organizations drive innovation and business transformation by increasing business agility, lowering costs, and reducing IT complexity. In a PaaS model, hardware and software tools are delivered via the cloud. PaaS is particularly beneficial for application development. IT departments do not have to install in-house hardware and software to develop or run a new application. PaaS allows developers to frequently change or upgrade operating system features. It also helps development teams collaborate on projects. To improve system performance, increase reliability, and reduce costs, hardware, software, servers, storage and other infrastructure components can be hosted on the cloud. IaaS also allows for automated system maintenance, backup and resiliency planning. IaaS platforms offer highly scalable resources that can be adjusted on-demand. IaaS is perfect for workloads that change unexpectedly or are temporary. With SaaS, eliminate the need to install and run software in your own data centers or computers. Companies can save on the expense of hardware acquisition, provisioning and maintenance, as well as software licensing, installation and support. Access applications from any Internet connection. Scale up/down as workloads require. Patch management ensures all software is up to date at all times.